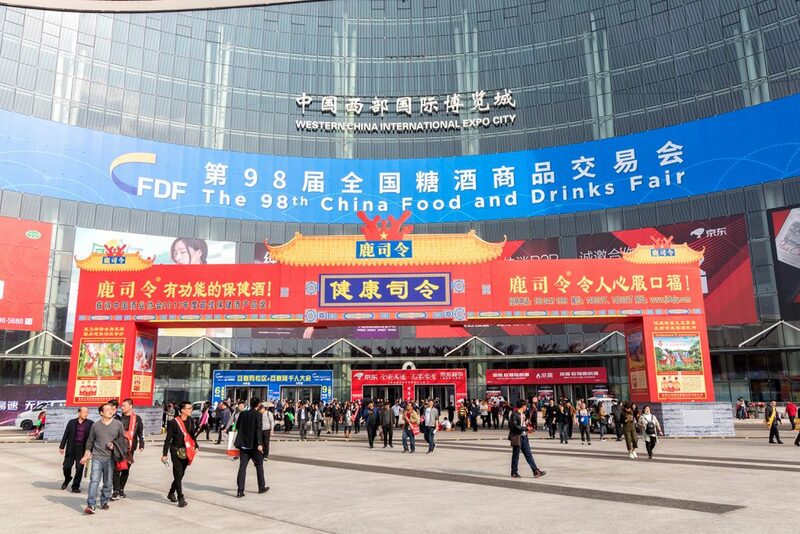 The 98th China Food & Drinks Fair held in the capital of Sichuan last week, has left a very positive impression at Regulatory Board headquarters. 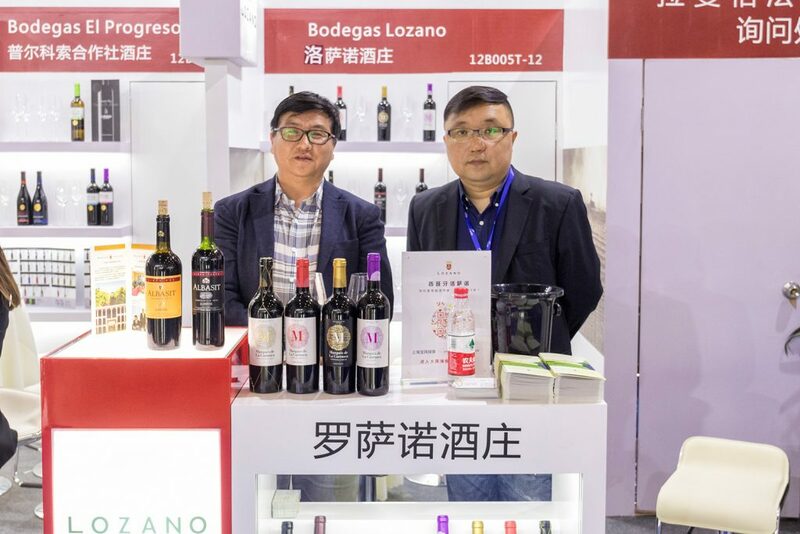 “We had a high number of visitors over the course of the fair and the wineries appreciated the keen interest shown by the Chinese public”. 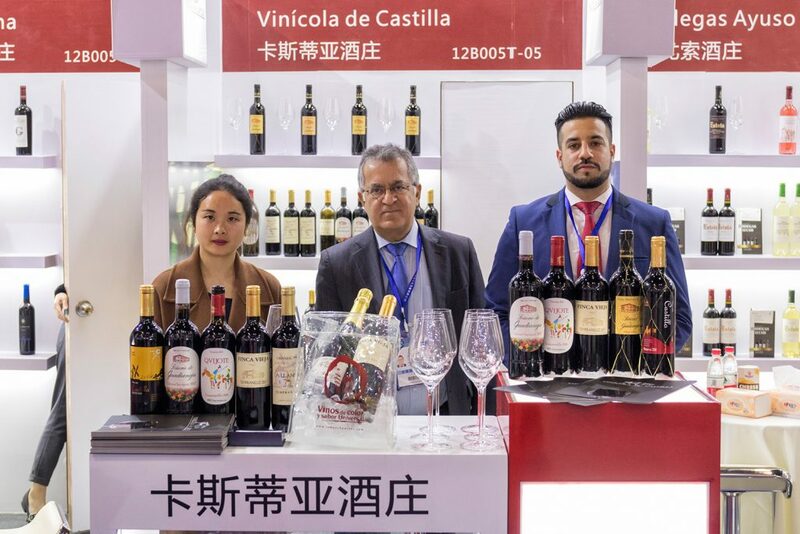 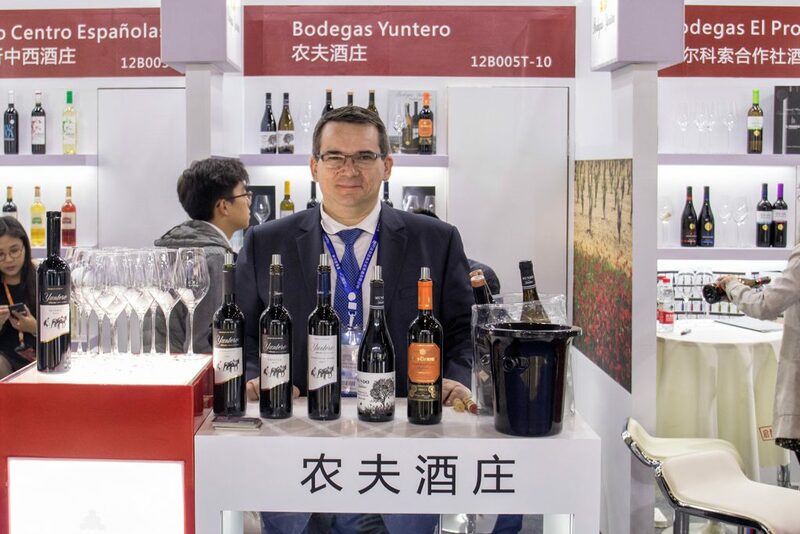 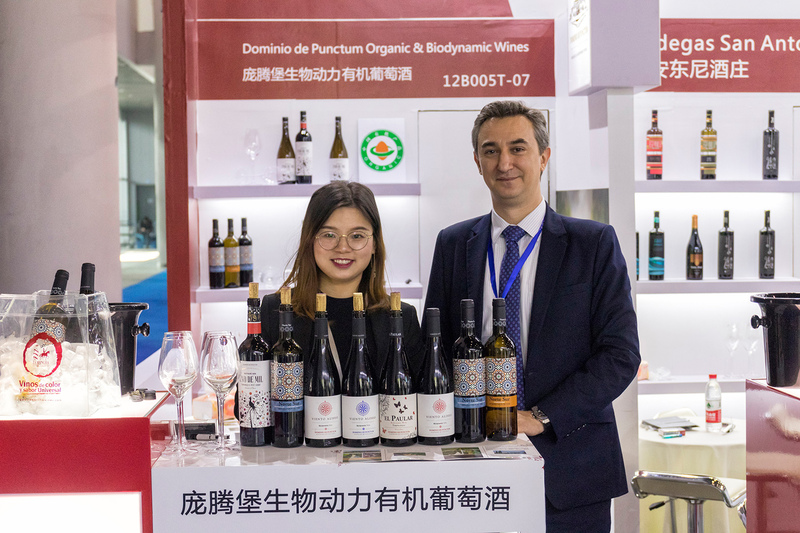 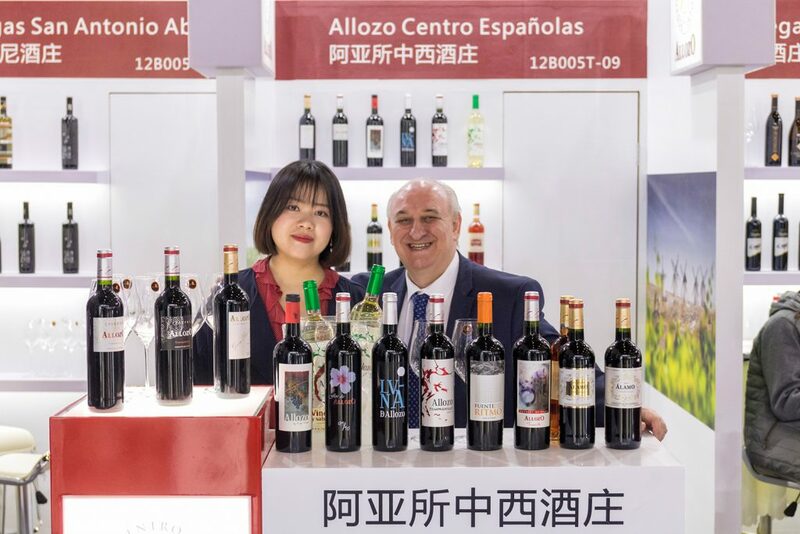 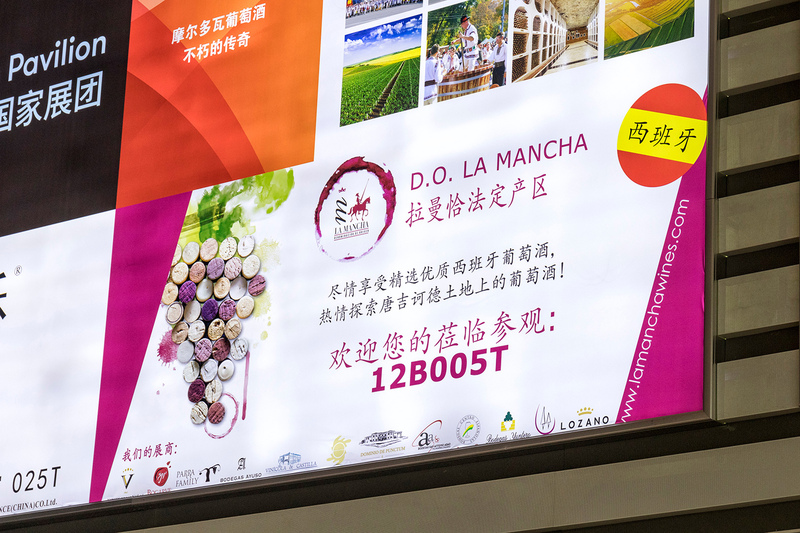 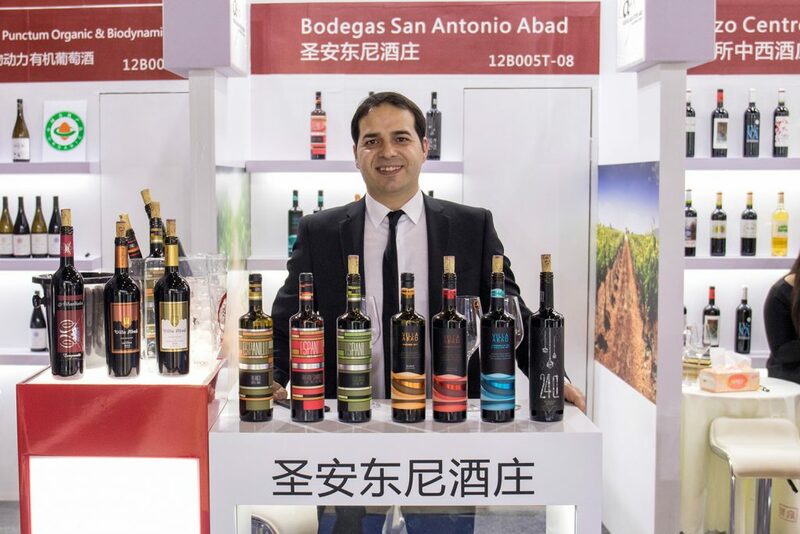 With these words, Juan Manuel Leal, who led the promotional trip, summed up the successful experience at the DO La Mancha wines stand in Chengdu. 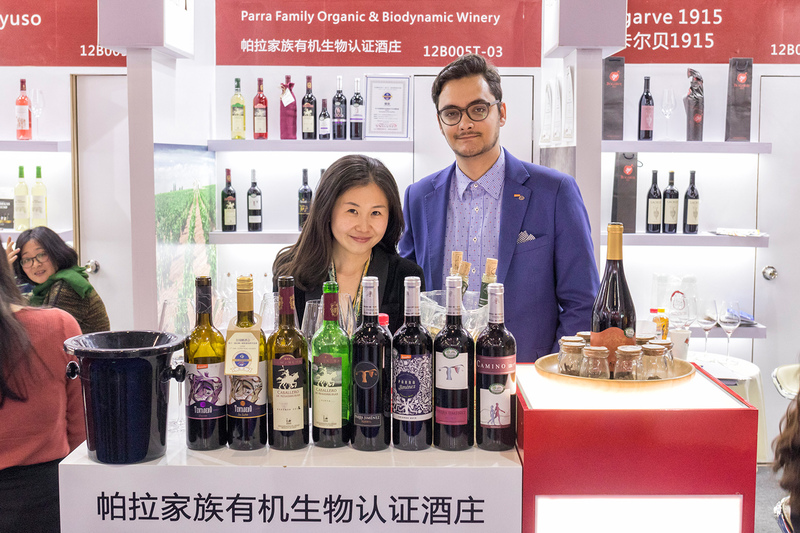 The fair has built a solid reputation as a leading agro-food event over its 100 years of history, showing commercial growth running parallel to the demand for wine in Asian society. 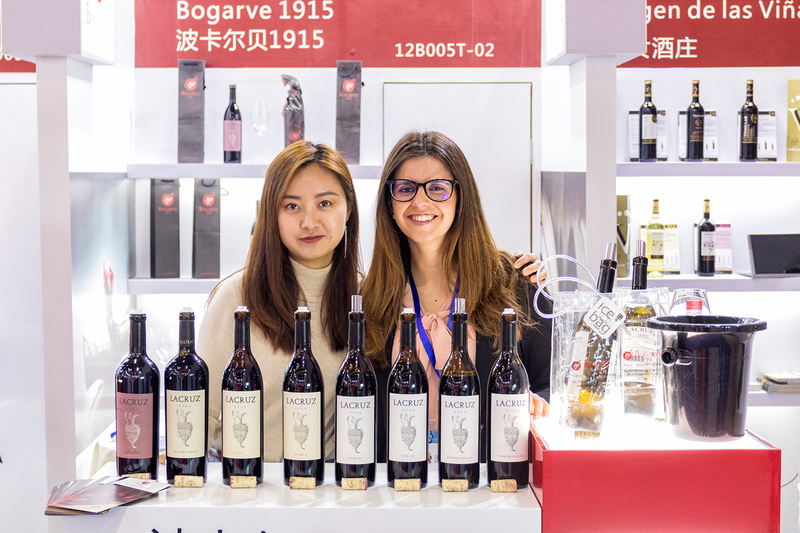 Famous for being the city of the hibiscus flower and home to the largest Giant Panda conservation reserve, Chengdu is one of the Asian giant’s main gateways for wine distribution. 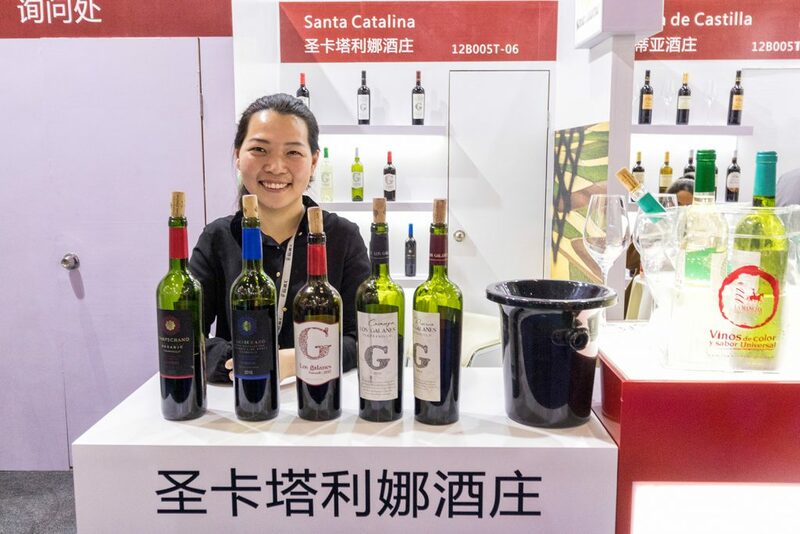 In fact, according to figures provided by ICEX, although China is the world’s fifth largest wine consumer with a relatively low per capita consumption, it has one of the highest potentials for growth. 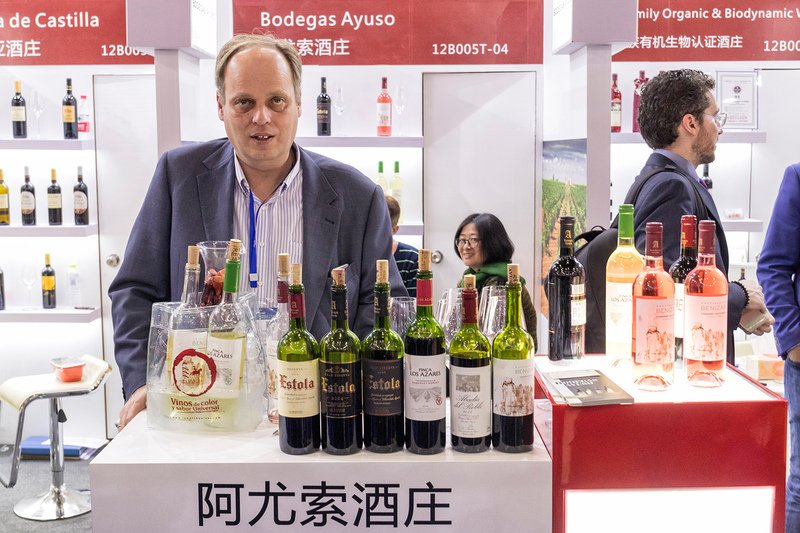 Wine is now very popular with the middle class and with young people (3.8% growth over the past five years). 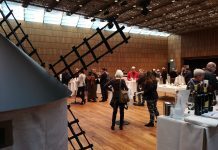 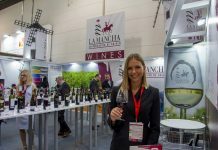 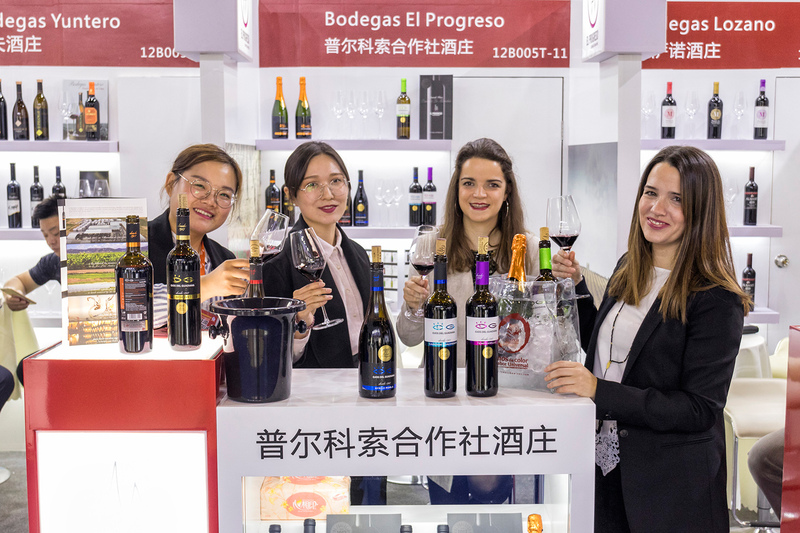 The promotional prospects are good, in line with the excellent performance of DO La Mancha wines in China, where growth continues in terms of sales, with a constant and spectacular market progression. 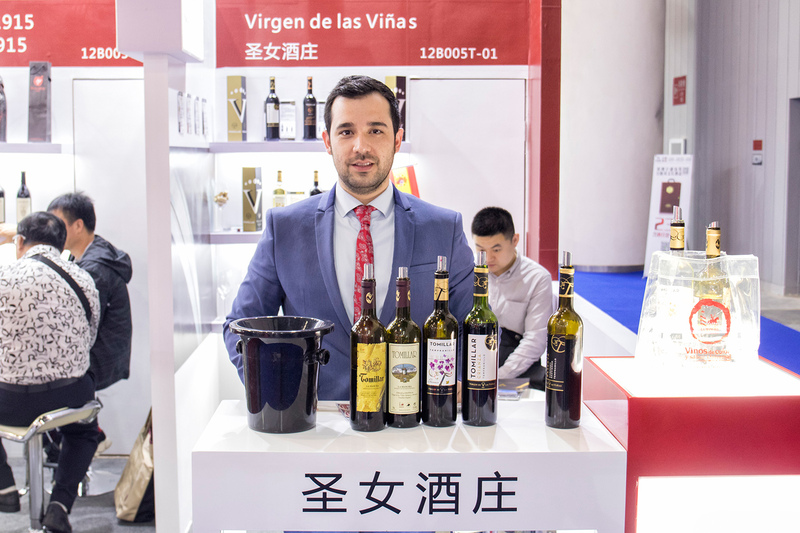 This was reflected in export figures for 2017, with more than 10 million 0.75cl bottles sold in the country of the Great Wall.